 There is now another way to find a Scotland Trusted Trader. 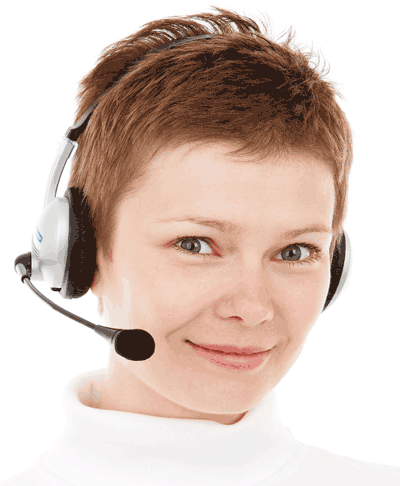 Residents can now call a dedicated number, 0131 513 9921 between 8 am and 11 pm, seven days a week and get help finding the trader they need. It's nice to be able to show the positive side to traders and counter some of the rogue trader perception and stereotypes. 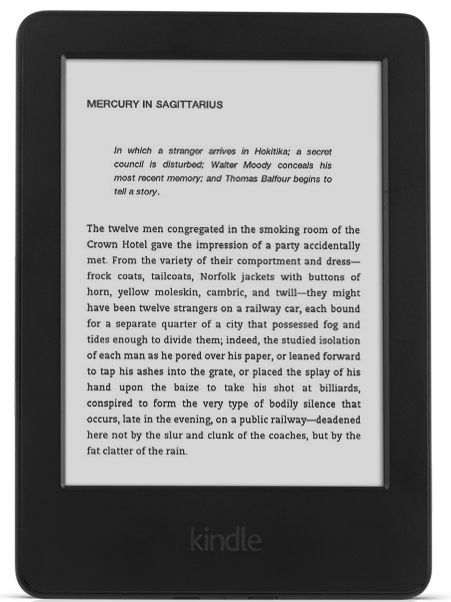 You may be aware that there has recently been a change to the law in the UK. 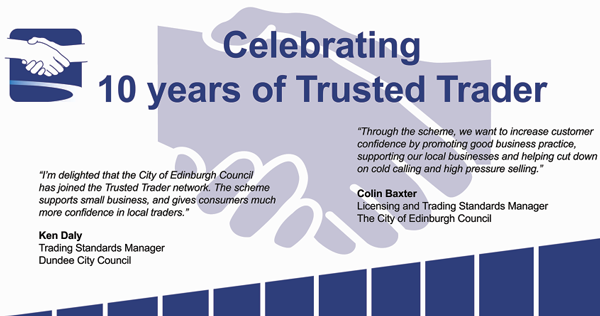 2015 marks a special year for Trusted Trader, as it is 10 years since the launch of the official Trading Standards Trusted Trader scheme. 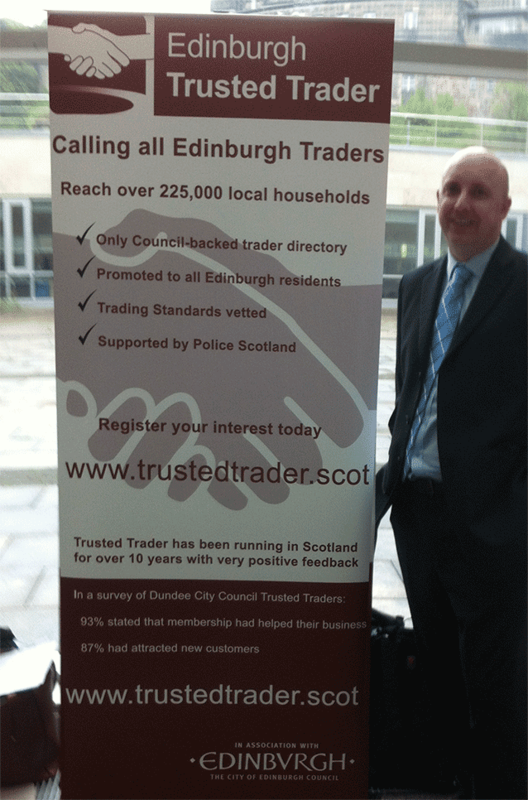 TDS who manage and support Scotland Trusted Trader on behalf of The City of Edinburgh Council were proud to showcase the Scotland Trusted Trader scheme at this years Trading Standards conference. Business Gateway "Meet the Buyer"
Scotland Trusted Trader was at Wednesday's Business Gateway "Meet the Buyer" event, hosted at Waverley Court. 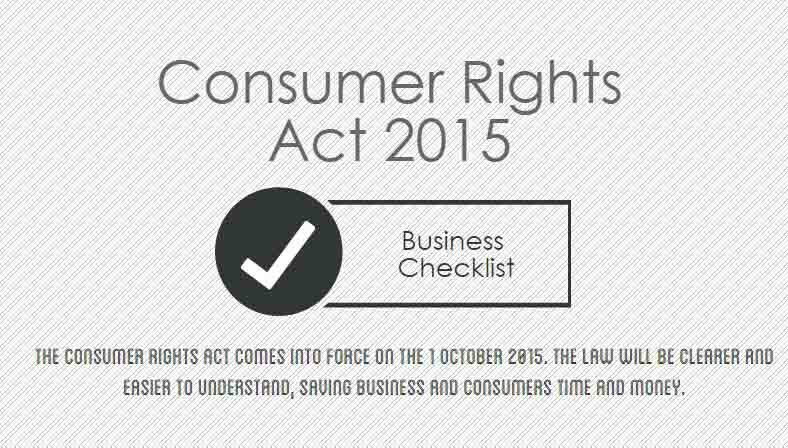 Clive from Customer Services and Tom from Trading Standards were on the stand. 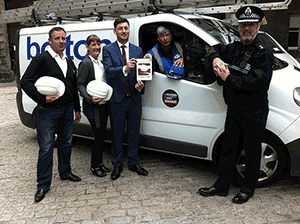 Calling all traders – a secure online public directory of contractors is being launched in the Capital.